I’m sure you’ve heard stories of how disgraced executives at a Fortune 500 company make like bandits by receiving millions in compensations and stock options upon leaving — or being forced out of — their company. After reading the title of this post, you probably thought this is another similar situation. Not so. 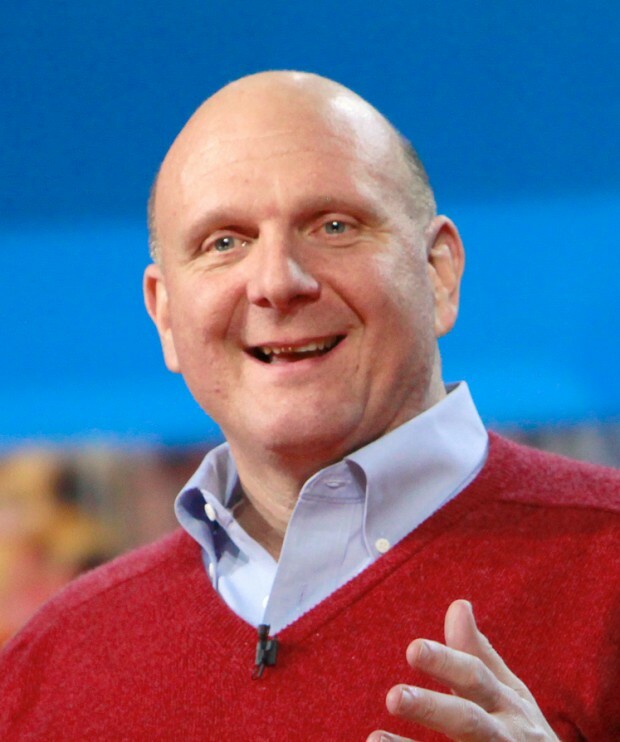 You see Steve Ballmer has been working at Microsoft since 1980, with the last 13 years as CEO (he become CEO in 2000). In that time, he has amassed 333,252,990 Microsoft shares (probably due to compensation vis-a-vis stock options or grants). On August 22, 2013, the closing price of a share of Microsoft stock was $32.39, making Ballmer’s stake worth roughly $10.794 billion. On August 23, 2013, Ballmer announced he will be retiring from Microsoft within twelve months . As AllThingsD points out, immediately after his announcement, Microsoft share price increased by roughly 7%, making Ballmer’s personal share worth $11.563 billion. That means Ballmer made roughly $769 million by simply retiring as Microsoft CEO. I wonder how Ballmer must feel after learning his company is worth more with him out the door. Then again, I’m not sure he cares; he is a bloody billionaire — 51st richest person in the world according to Forbes. I wish I was in a position to not care about a windfall of $769 million.